“This federation did not ask the government when it decided to send the national team for the League. Now, I’ll request the government to appoint a new management, which should honour the commitment for participation in the event as it is a matter of respect of the country,” he told APP. Nine teams will vie in the League, a qualifying event for the 2020 Olympics. The six-month tournament to be played on round-robin format with home and away games will begin later this month and end in June with the top four sides making to the final at the Wagener Stadium in Amstelveen, the Netherlands. World number 12 Pakistan are scheduled to play their first phase matches of the League early next month, starting with the fixture against world number four Argentina in Buenos Aires on February 2. 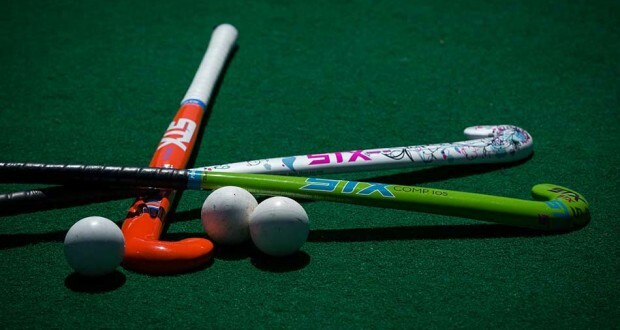 Although the PHF on Saturday initially shortlisted 38 players for participation in the FIH Pro League, some recent media reports said the federation was mulling to withdraw from the event because of the fund crunch. Shahnaz said the decision to take part in the League was taken in haste and the federation did not bother to hold deliberations to gauge its pros and cons. “At least Rs. 300 million are needed to feature in the event as its every match will cost around Rs 30 million. ” He said it appeared that the cash-strapped federation did not think before conveying its consent to the FIH to send the national team for the League. “The issue should have been deliberated upon in the PHF executive board before announcing to participate in the event. “Now our team should go for the event as its schedule and venues have been announced. If Pakistan withdraws at this stage, then the formation of entire tournament would be disturbed and this would convey a very wrong message to the world,” he added. Shahnaz said he was unable to understand on what basis the decision was taken to participate in the League. “Firstly, you don’t have the money for participation in the event. Secondly, you are preparing a new outfit and you believe it is going to beat the world’s top teams to qualify for the Olympics. “He said India decided not to take part in the competition despite the fact that their federation had sufficient funds as well as a better side. “They (India) chose to stay away from the event as they estimated the chances of qualifying for the Olympics to be higher when participating in the Hockey Series where they will play lower-ranked teams”, he said. More than 20 venues in 11 countries have been selected across the world in a bid to ensure that fans everywhere can experience world-class hockey. The teams scheduled to take part in the event include Pakistan, Australia, Argentina, Belgium, the Netherlands, Germany, England, Spain and New Zealand.